All customer now can enjoy the new feature such as NodeJS, Python, and Ruby just only one click any in the cPanel. 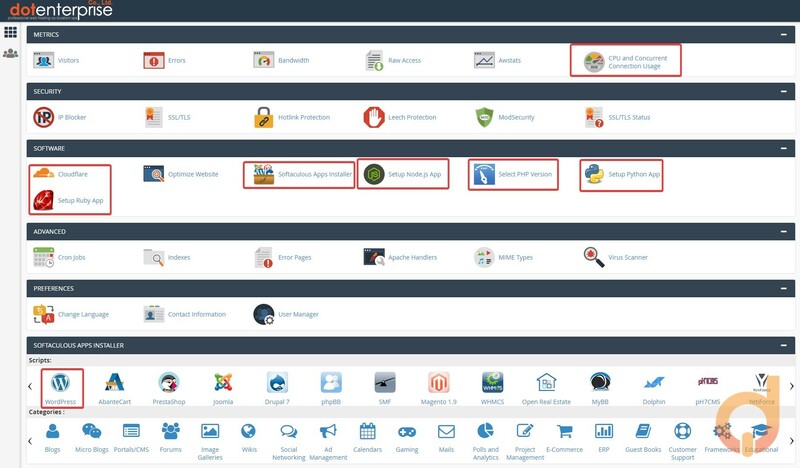 Please navigate to our cPanel and enable the feature that you need. Note: We also now support GIT version control as well, so you can use the same hosting as your git repository.